As a college returnee, I decided it was time to really take my education seriously. Over the past few semesters I have developed a tracking system that I find really optimal for keeping my professors information and my grades all in one place. 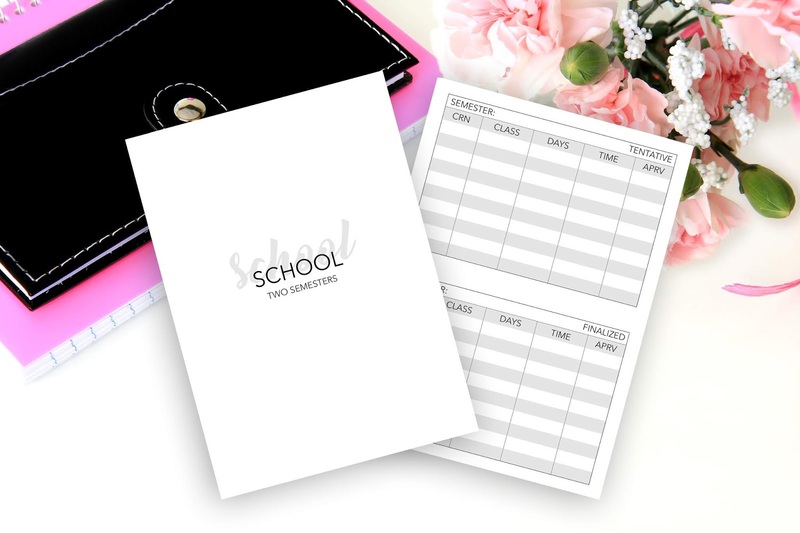 I would suggest maybe pairing this insert alongside another personal planner as this is more a supplement than a planner in itself. 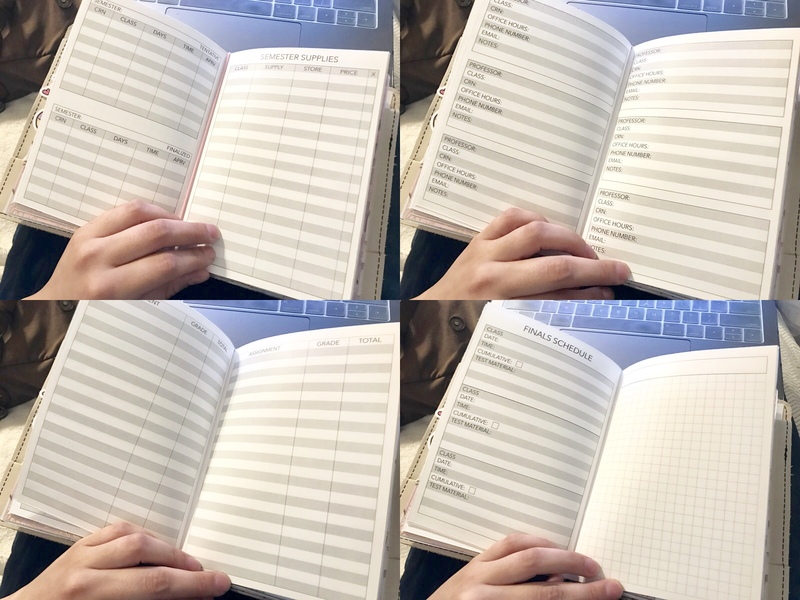 This insert includes a page for tentative and final class schedules, a page for semester supplies, a few pages of professor information, a handful of pages for your assignment grades, a few pages for finals schedule followed by some notes pages. The insert is enough for two semesters/quarters. You may resize as you wish but you may NOT edit the actual file. You can share but ONLY if you link back to my website and not the files directly.